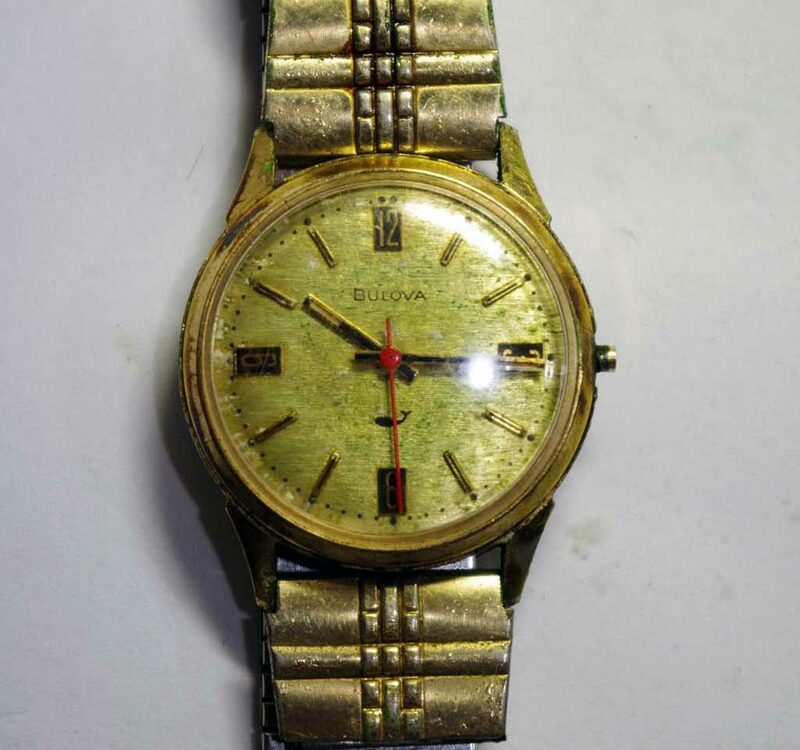 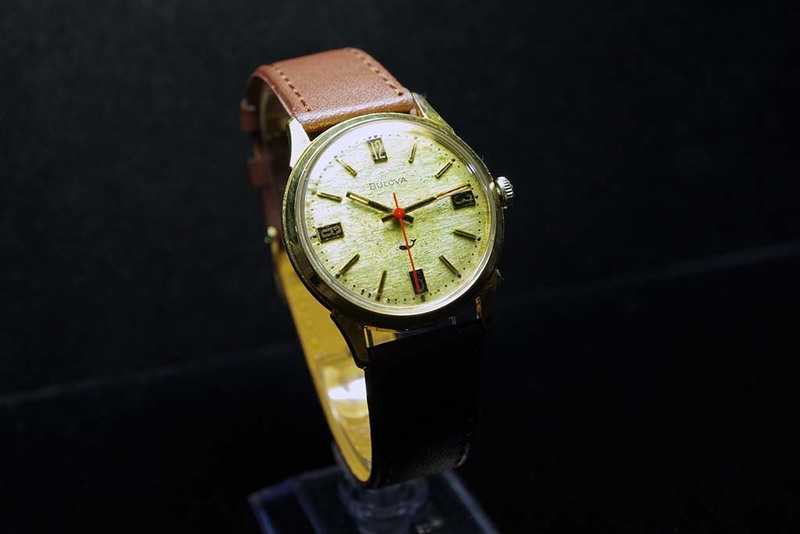 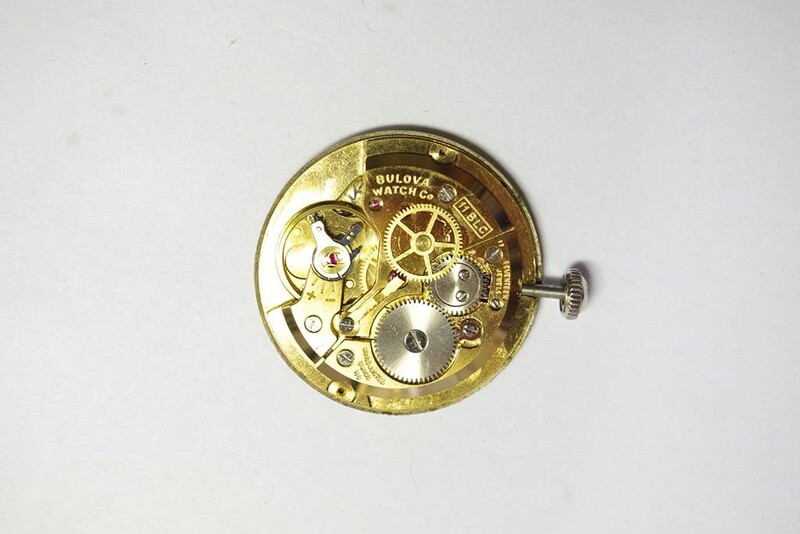 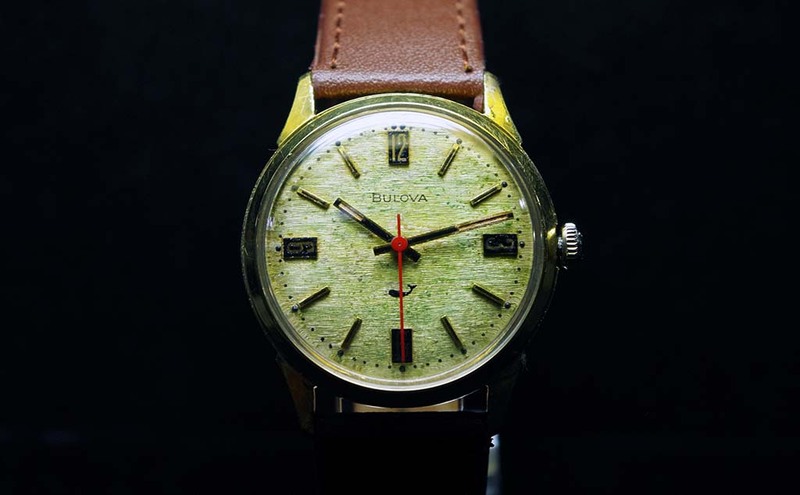 This Vintage Bulova was in bad shape. 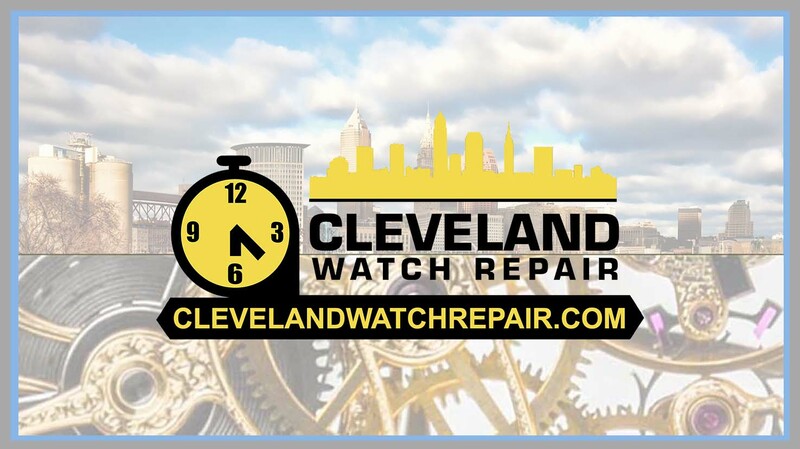 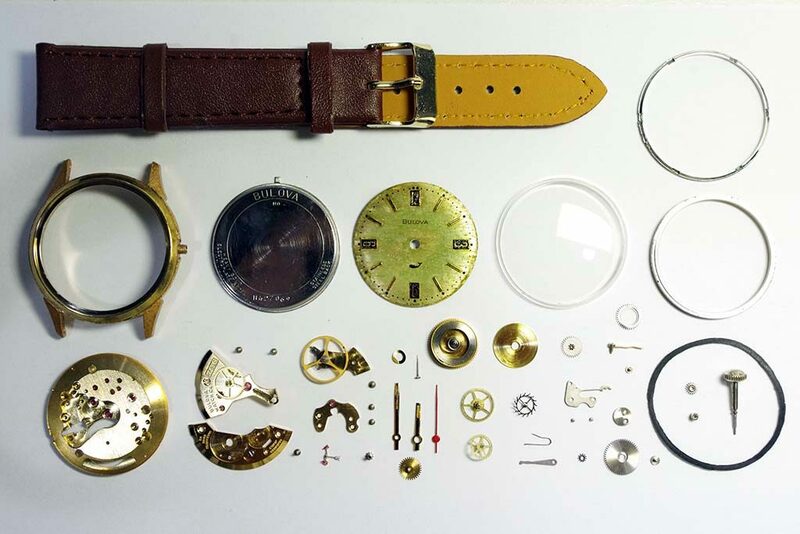 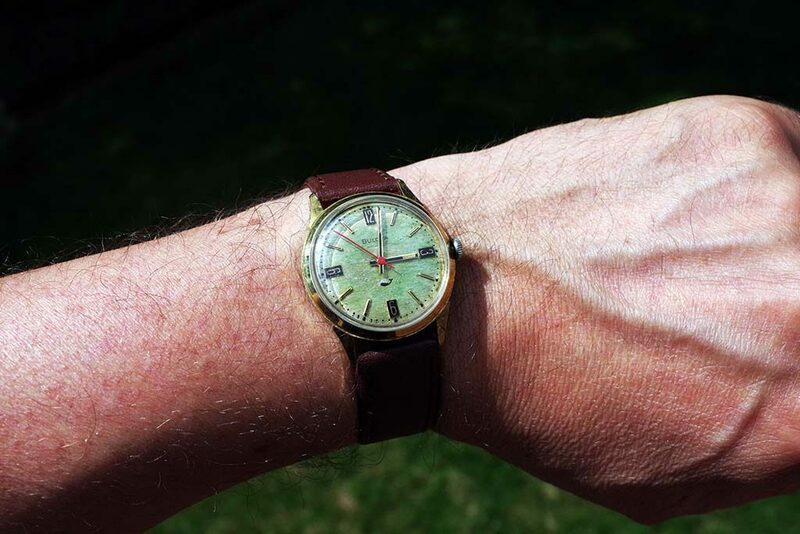 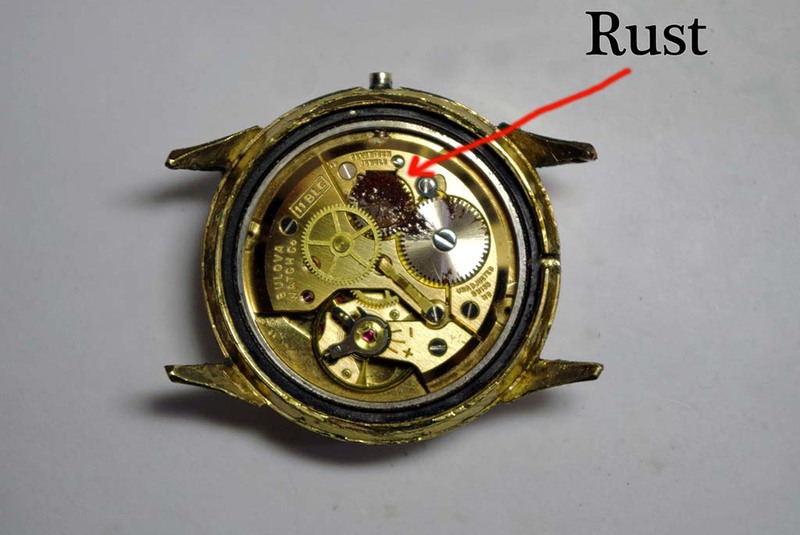 The watch had a major rust issue in the keyless setting, stem and the transmission wheel mechanism. 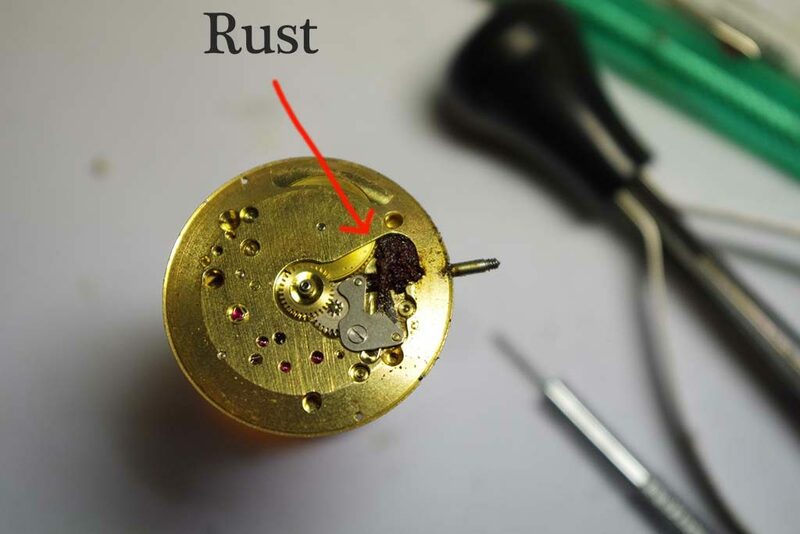 Rusted solid… Because the watch has a really nice aged dial, I decided to try and save it.